That moment when you receive a new delivery of beans, a delivery you’ve been waiting impatiently for, is thrilling. But what happens when those beans disappoint? Perhaps they have defects, a lower cupping score, or a different cup profile; either way, these aren’t the beans you were expecting. You could send the beans back, but nearly everybody loses in this situation. The producer doesn’t get paid and you have a gap in your menu. 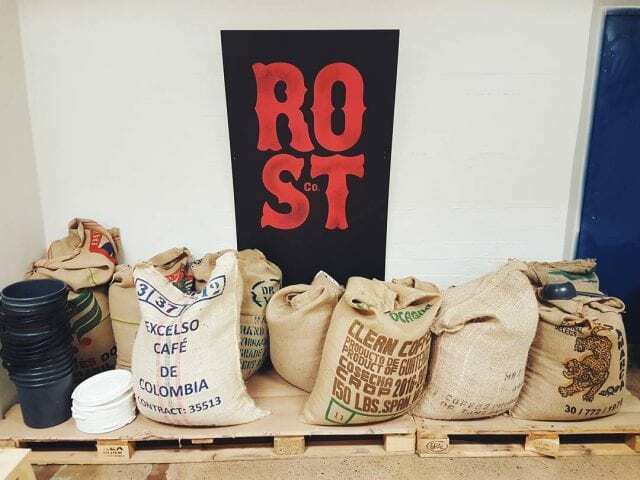 Yes, you (should) get a refund, but you’ll still lose out because you’re paying staff and rent without having coffee to roast – or you may have to make a last-minute order for some other beans that aren’t really what you wanted either. 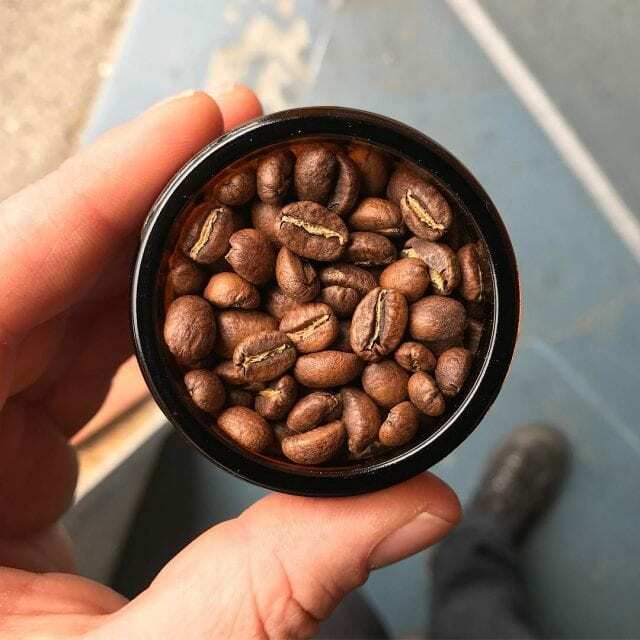 The decision over whether to send those beans back lies in your hands, but if you’re looking for an alternative option, I’ve listed some things that I’ve personally done when receiving a bad lot of beans. No matter your final choice, it’s good to have options. It’s always better if you can avoid issues occurring. Traveling to origin and building relationships face-to-face with farmers can help coffee roasters to ensure a good supply of green beans. So too can working with a well-trusted and reputable importer. 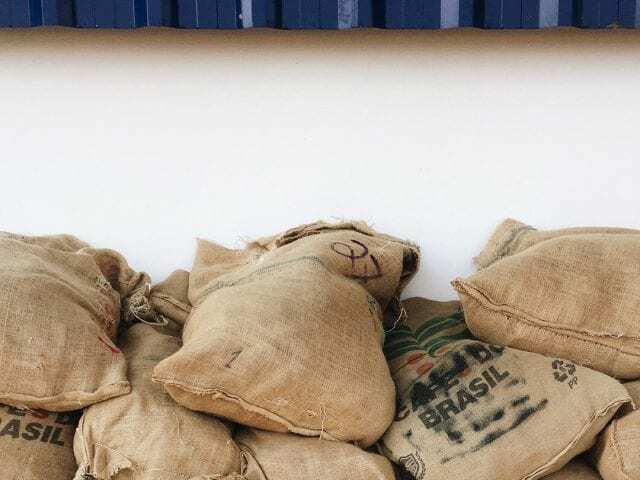 However, especially if you’re a small roastery purchasing small quantities of coffee from diverse suppliers and origins, you can still run the risk of a bad purchase. This is why you should also always request samples. 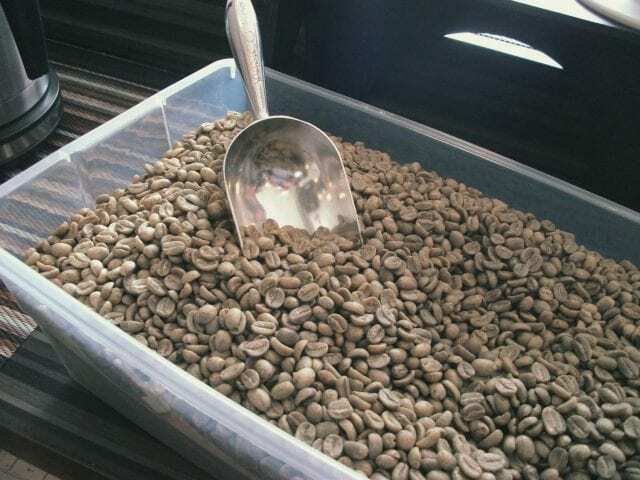 In fact, you should cup samples even if you’ve purchased from that company and that origin several times before. We often talk about achieving consistency in flavors and profiles. However, it’s important to remember that a coffee’s flavor can vary from crop to crop. The notes you tasted in last year’s harvest may be more subdued or even bolder this year. The roast profile you used before may need amending. Unfortunately, even if you’ve ordered and rigorously tested samples, larger orders of those particular beans might still have issues. That’s when you need to try the following advice. The initial disappointment can sting, so first of all, give yourself a few days for your head to cool down. Then, re-evaluate the beans – but try to do so with zero expectations, forgetting about the profile you were expecting to taste. Doing this may lead you to realize that the coffee isn’t bad; it’s just different from what you wanted. 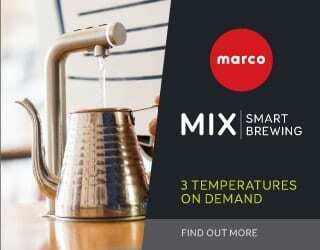 If you’re in this fortunate position, you can still roast and market that coffee. It doesn’t have to be useless. 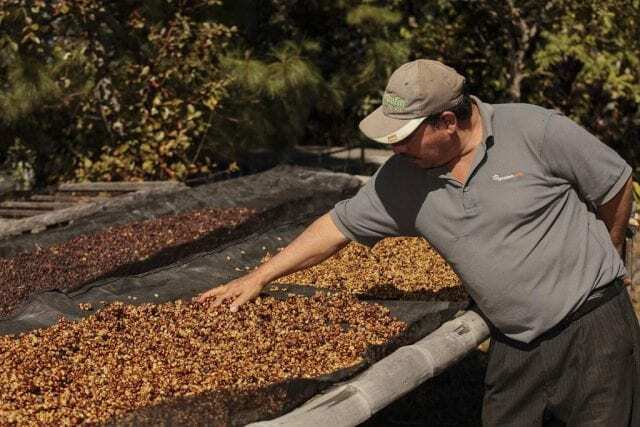 Before you make any hasty decisions, and now that you have a more accurate picture of the coffee’s quality, speak to your supplier and find out your options. 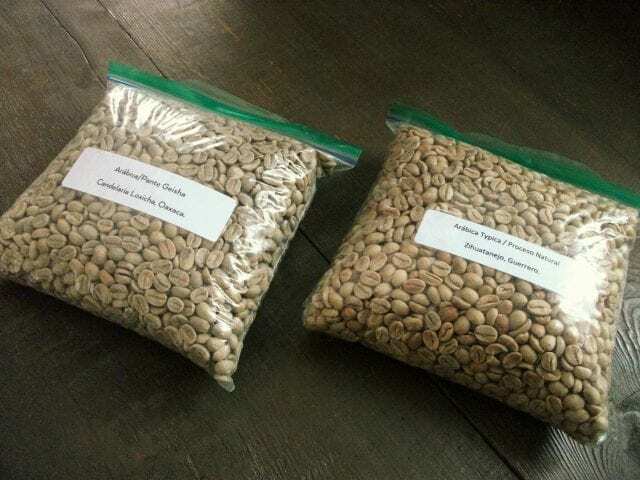 Can you send these beans back (and if so, will the supplier cover the cost)? Can they replace the beans with better-quality ones? And if you do choose to keep the beans, can they reduce the price for you? Of course, if you’ve gone down the route of direct trade, you may feel your options are more limited. Even so, you can speak to the producer to find out what went wrong, and possibly renegotiate the price. Think about it this way: you are a specialty roaster whose job is to be discerning about your beans. But given how discerning you are, is it really possible that you’ve across a truly terrible batch of beans? Even if they’re not an exceptional lot, perhaps some of your clients will be interested in them for their lower-priced offerings or flavoured coffees and mochas. I personally recommend sending samples out to your most trusted customers and asking them for honest feedback. You may find you’re still able to recoup your costs, even if it’s not the profitable purchase you were expecting. Similarly, if those beans don’t deserve to be sold as a single origin, you may find that they work as a blend. Mixing them with a sparkling Ethiopian might add brightness to an otherwise dull cup, or a chocolaty Guatemalan could provide the body you’re missing. 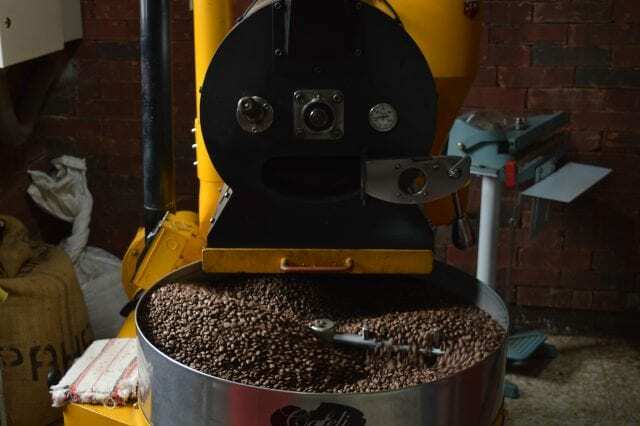 It’s true that not all specialty coffee roasters like to produce blends, but they can be a key feature on a menu – especially for espresso roasts. 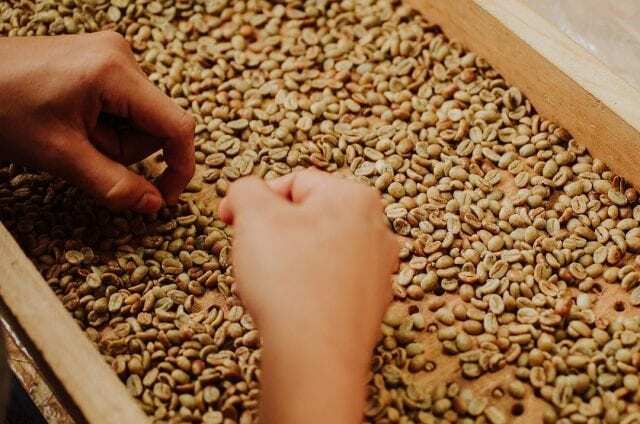 Even if you’ve never been interested in blending coffees, this option may help you avoid financial losses and also develop your roasting and cupping skills. And who knows, maybe you’ll even end up creating a signature blend for your roastery. Coffee beans cooling down after being roasted. Another thing to remember is that processed beans are still alive, and so their characteristics will adjust over the following weeks and months. Every origin behaves differently with time, some for better and some for worse, some perceptibly and some not so. So when you’re unhappy with a freshly processed lot of beans, and nothing else seems to work, you could try allowing them to rest for a couple of months. Let’s say that, after all this, those beans still aren’t good enough for a third wave coffee shop. Well, have you thought about finding second wave shops? Try leveraging your contacts to locate commodity buyers for the beans – thereby making sure that you still have a sale and the producer still gets paid. Receiving bad beans can sting, but before you write those beans off, find out what your options are. Re-evaluate the beans. Exploring other sales avenues. And, most importantly of all, try to avoid it happening again by always requesting samples. Written by Uriel Navarrete Perez of Kat Blue Coffee Kulture. Omni Roast: Is There One Roast to Rule Them All?